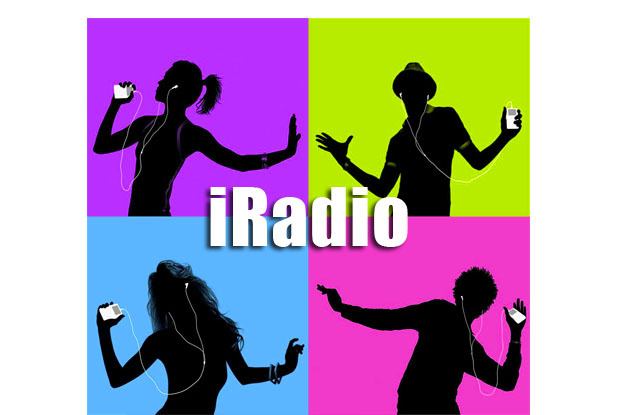 Apple is said to be closing a deal with two major record labels to create an app called iRadio, a music streaming service, which claims to be much better than what Pandora offers. Pandora is a music streaming service that is only available in three countries: the U.S., Australia and New Zealand. According to sources close to the negotiations, Apple could get a much cheaper and far more profitable deal, as it would offer more forms of income. With news all over the net sources suggest that Apple is reportedly close to signing deals with Warner Music and Universal Music Group. We have yet to see if the deal will include Sony Music. In February rumors of a music streaming service roamed the web, but from another technology giant, Google. The information indicated that the Mountain View company were also negotiating with several record labels. So far Apple has not commented officially.